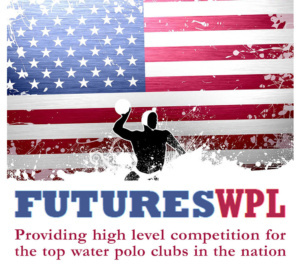 Futures is designed to provide high level competition for the top water polo clubs in the nation. All clubs, coaches, athletes and officials are held to the highest standards to ensure a professional experience for everyone involved. Futures WPL’s mission is to showcase, through its highly competitive environment, the collective talents and efforts of all those who are involved and to continue to foster the development of our sport’s future. 2019 Futures WPL Super Finals will take place June 28-30th in Northern California. The 18u and 16u Divisions will be hosted by Stanford WPC in the Atherton/Palo Alto area. The 14u and 12u Divisions will be hosted by Lamorinda, CCU, and 680 in the Orinda/Walnut Creek area.